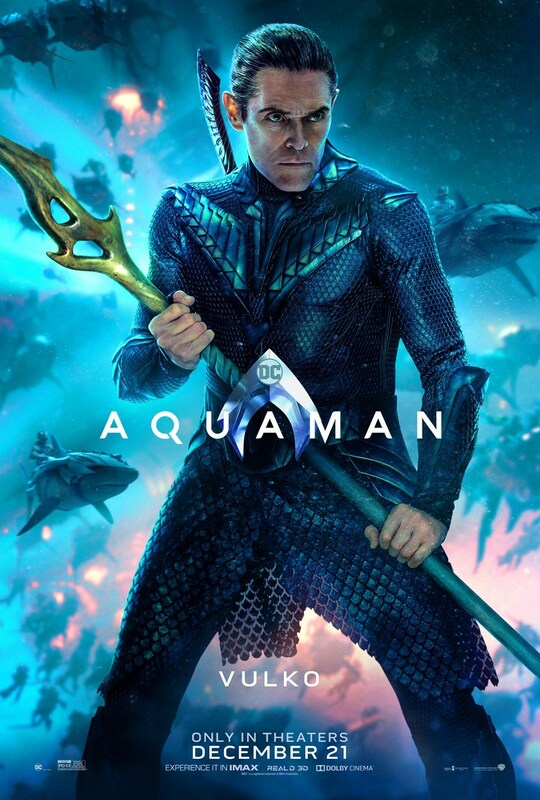 We’re a little over a month away from the release of James Wan’s Aquaman and Warner Bros. have just released seven new character posters that give us our best look yet at the key players in this Christmas’ under sea epic. 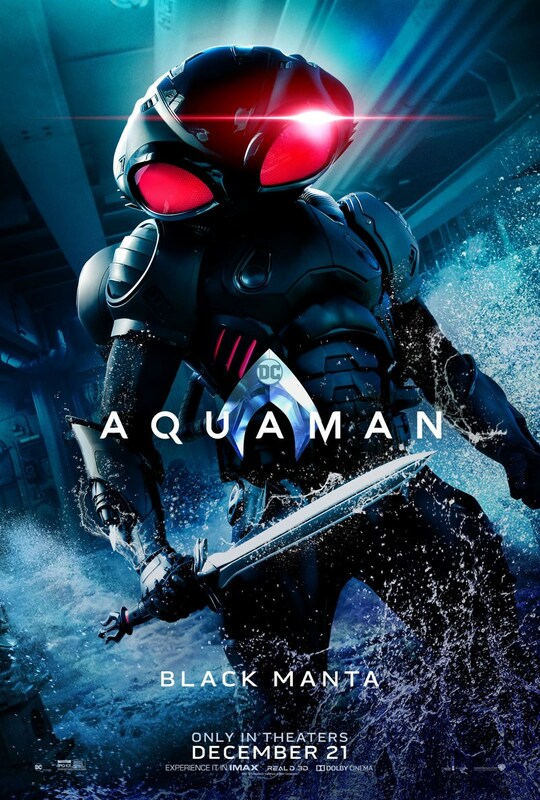 The posters are bold and bright, showcasing the incredible, comic accurate, costumes with vivid under water backgrounds. 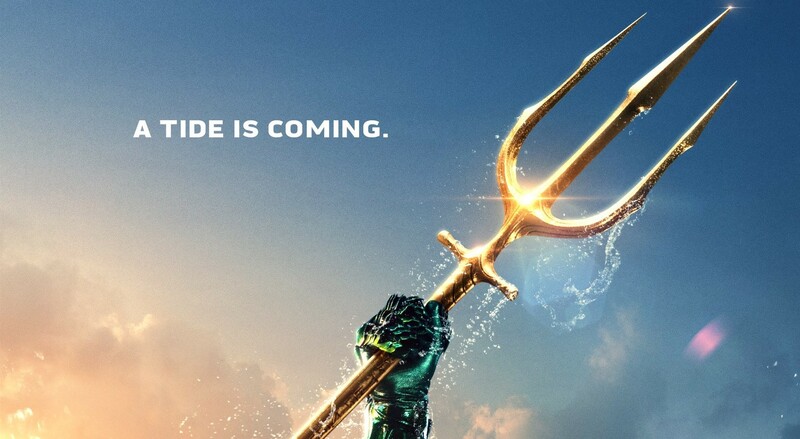 We get our best look yet at Jason Momoa in Aquaman’s classic golden costume. 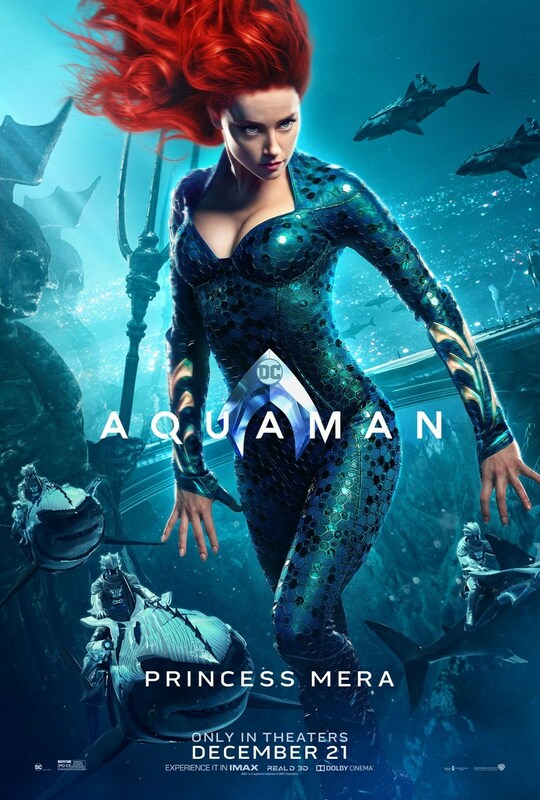 Amber Heard’s Mera looks beautiful, a determined look on her face, hair flowing in the water with Atlantian soldier riding sharks behind her. 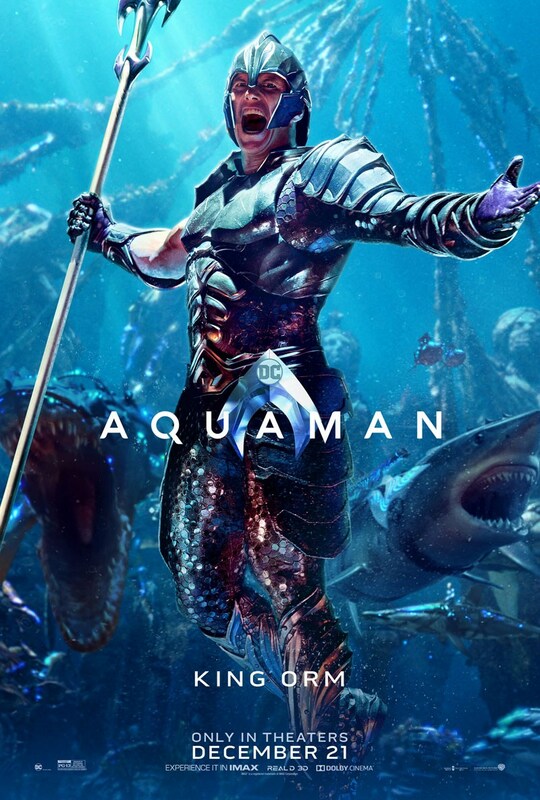 Patrick Wilson and Yahya Abdul-Mateen II’s King Orm and Black Manta look like they were ripped straight from the pages of DC Comics in all their villainous glory. 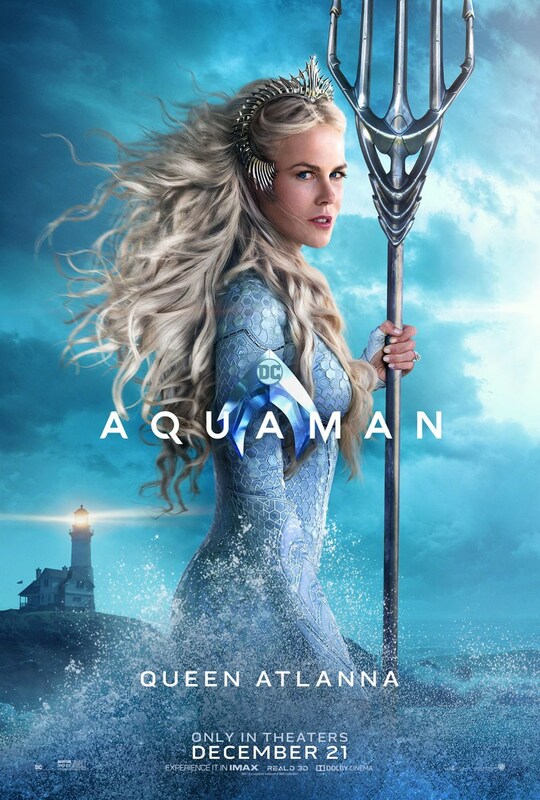 Nicole Kidman’s Queen Atlanna breaks the waves, the lighthouse home of Arthur’s human father seen behind her. 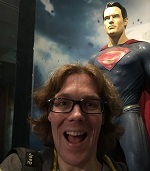 Willen Dafoe’s Vulko stands strong and determined, the Atlantian army behind him. 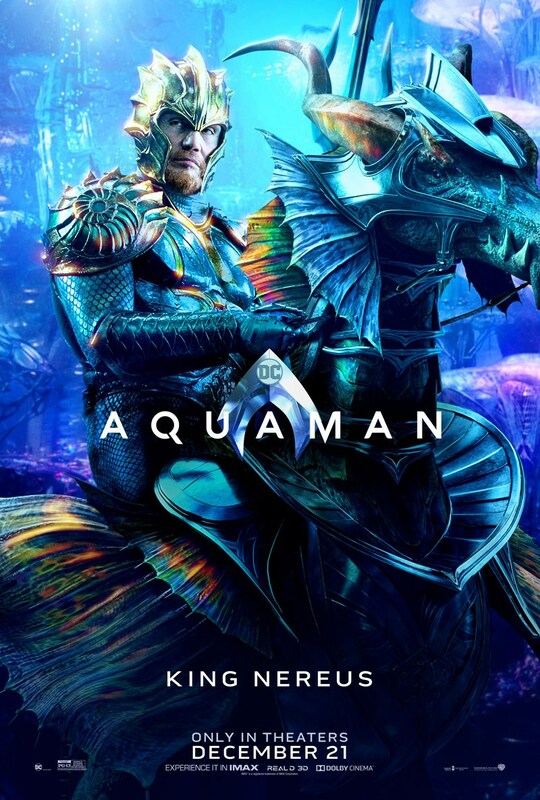 And Dolph Lundgren’s King Nereus rides a sea horse in full battle armor. It looks like a comic book come to life. Between these posters and the five minute extended look released last month, I honestly don’t need to see any more. I’ll be there at midnight. But with only one theatrical trailer so far, there’s a good chance we could see a new trailer debut in front of Fantastic Beasts next week as we head into the final marketing push. 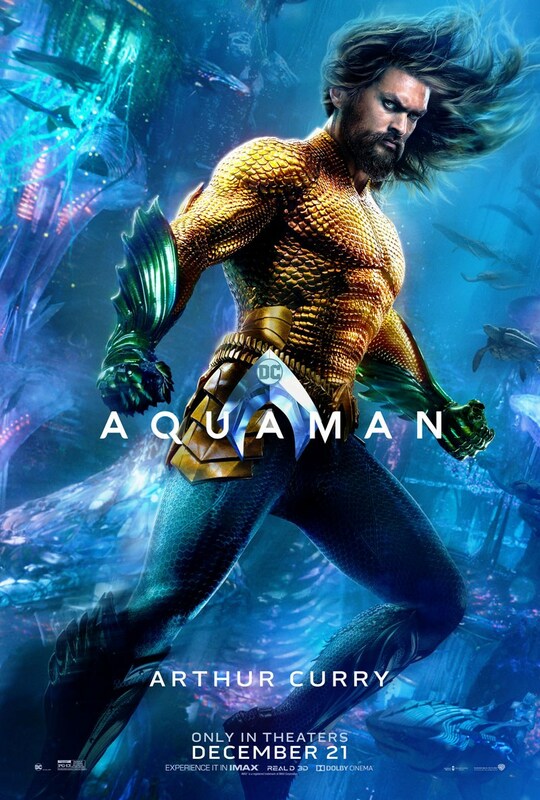 Aquaman is due for release December 21st.